Bed and Breakfasts are a wonderful way to get to know the island, with a setting that is more intimate (but offers less luxury) than those of the resorts or hotels on Hawaii. Hale Kai means “house on the Ocean”, and that is exactly what it is. 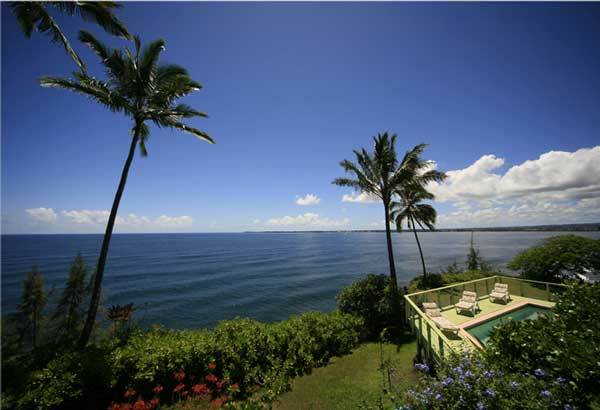 Hale Kai offers oceanfront accommodations and a spectacular, panoramic view of the blue Pacific Ocean and Hilo Bay. The sunrises are worth getting up early for (seriously! ), and their front lawn overlooks the popular Honoli’i surfing beach. 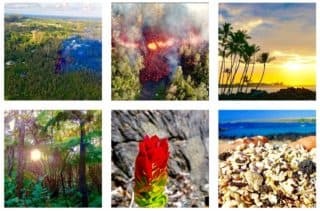 Visit the Hale Kai Hawaii website. This section is still under construction. For the time being, we refer you to VRBO [see note 1] to search for a Bed and Breakfast in downtown Hilo. Be sure to browse the reviews! We are part of the VRBO affiliate program. This means that VRBO pays us a small fee for every completed booking we send their way (this money comes out of their pocket, it doesn’t cost you anything). Read more here.